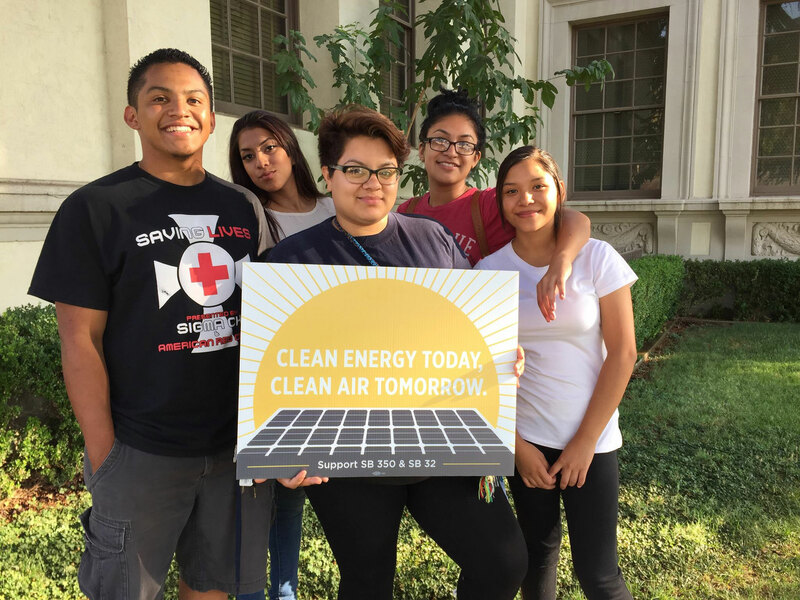 Through our clean energy jobs campaign, Faith in the Valley is working with key partners to create tens of thousands of new well-paid clean energy jobs and job training pipelines for people who have been excluded from employment or struggled with poverty, and to speed up the transition to clean energy and create healthier environments across the Valley. We’re also partnering with prominent faith institutions to power their congregations and facilities with renewable energy, and in the process, challenge cities and public entities to do the same. disrupt the dominance of utility companies that are contributing to climate change and perpetuating policies that result in unhealthy outcomes for our people. Marin Clean Energy, the nation’s first CCA created in 2010, has grown to serve over 100,000 customers and has created 2,400 jobs. CCAs have since become operational in Sonoma, Lancaster and San Francisco and are underway in other parts of California. Signup to stay up-to-date on how we’re unlocking the power of the Central Valley. Put your faith into action. Donate now to support our work. Faith in the Valley believes that by coming together as a region, we can leverage investment in our communities across the Valley, dramatically impact policies that benefit the most vulnerable members of our region, and build the power we need to make the Central Valley a place where all people can have safe and healthy lives.